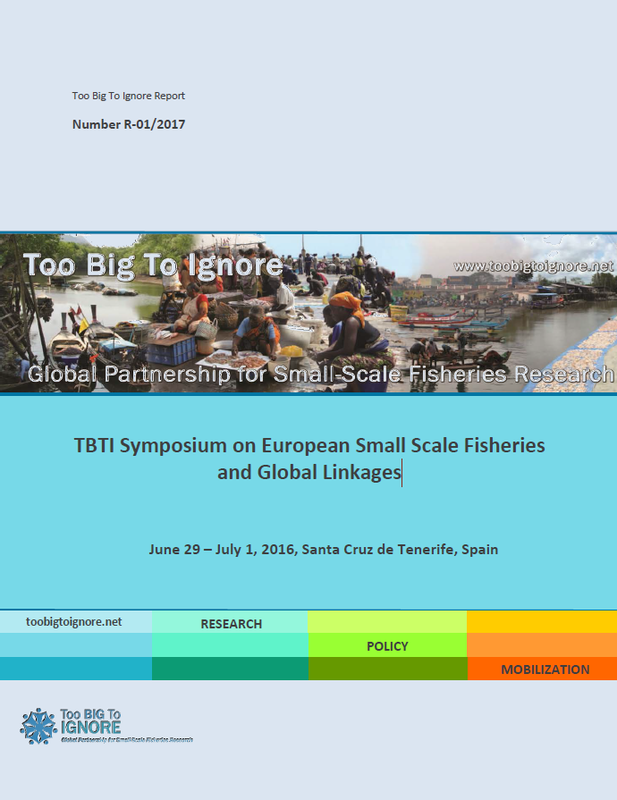 The Symposium on European Small-Scale Fisheries and Global Linkages took place between June 29 – July 1, 2016 in Santa Cruz de Tenerife, Spain. In total, 80 people attended this event in order to share and discuss issues affecting the sustainability of SSF in Europe and explore linkages to global SSF. One day of the symposium was specifically dedicated to activities related to fishers and fisher’s organizations, showcasing a strong interest in building local research and governance capacity for fishers, fisher’s organizations, and fishing communities in Europe and beyond. There were also specific sessions for the researchers and practitioners interested in improving market access for SSF worldwide, as well as those interested in enhancing stewardship in SSF. The symposium was jointly organized by TBTI, the Institute of Social and Political Sciences of the University of La Laguna and the GOBAMP II Project. The University of La Laguna and the Oceanographic Centre of Canary Islands of the Spanish Institute of Oceanography hosted the symposium. To read the full report, download TBTI_Symposium on European SSF_Report.